SS Rajamouli’s historic blockbuster, Baahubali The Conclusion, is being celebrated by every film lover across the country. 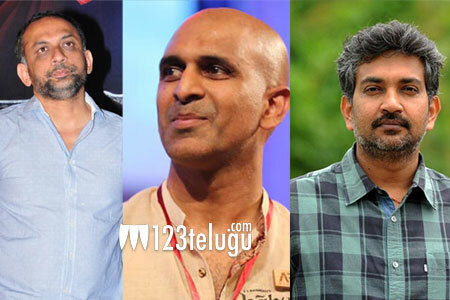 But a group of people belonging to the Arekatika community are upset with the movie and have filed cases on the film’s director Rajamouli and the producers. Alleging that Rajamouli and Baahubali producers have portrayed ​their community in a poor light and hurt their sentiments by mentioning the words “Katika Cheekati” in the film, the President of Arekatika Porata Samithi requested the Banjara Hills police to take action against the filmmakers. The protesters warned of intense agitations in front of the theaters screening Baahubali and even rounding up Rajamouli’s residence if the makers do not delete the objectionable words from the movie.